After two long flights the team landed in Delhi Airport and were whisked off to our hotel where we were welcomed by garlands of marigolds placed round our necks. 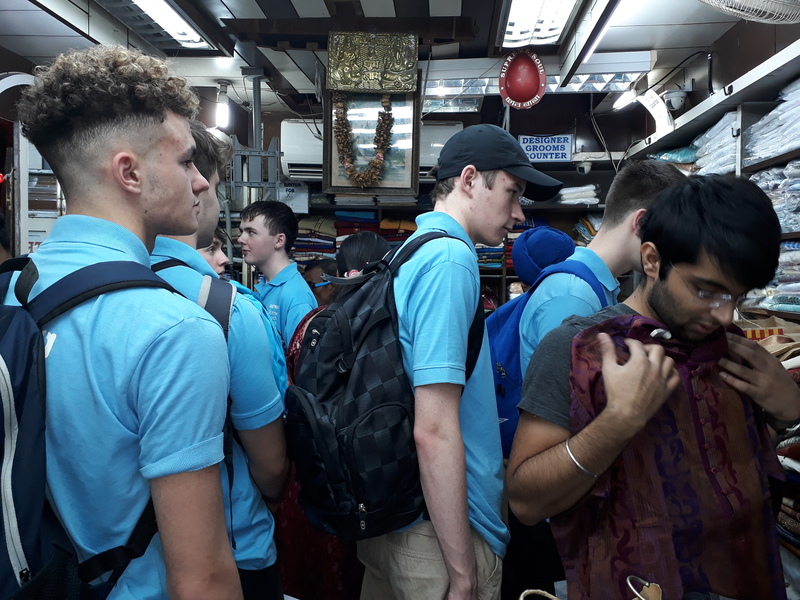 A short sleep gave us enough energy to shop in the amazing Karol Bagh market where we got kitted out in colourful Indian clothes ready for our trip to the Taj Mahal. 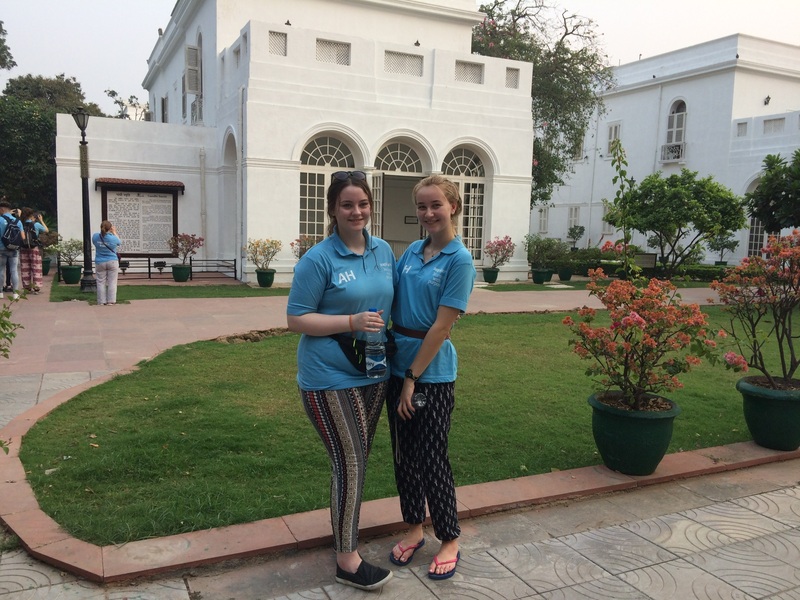 We went to see the beautiful Gandhi Museum where we strolled in tranquil gardens and reflected on this amazing man and his life. 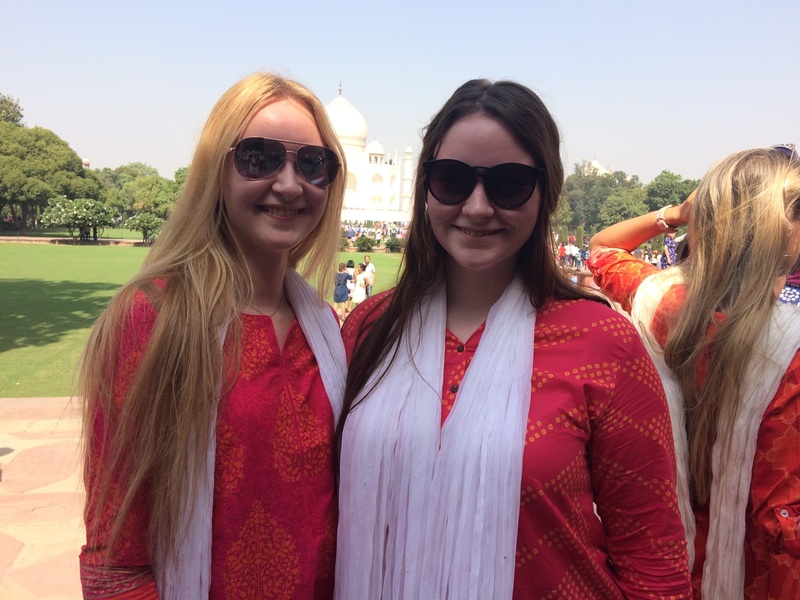 The next day was a 4 hour bus ride to Agra and the Taj Mahal. Grand marble walls, long bustling queues and awe-inspiring views were our initial reactions when we arrived. 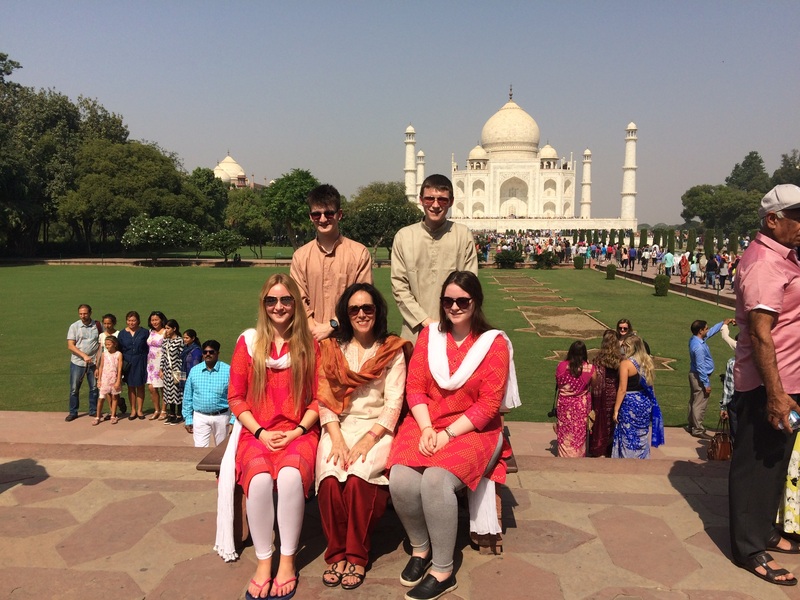 We were surprised at the scale of the iconic mausoleum, built by Emperor Shah Jahan in memory of his wife. Once our trusted tour guide had brought us through the sea of eager visitors, we caught sight of the vast marble walls of the Taj itself. It was the most beautiful building we had ever seen! We found out that some Indian visitors would spend their life savings and put on their best outfit just to visit this building. It was inspiring to see how passionate and enthusiastic the people are about their culture and history. We then visited Agra Fort, where we heard how Emperor Shah Jahan had been imprisoned by his son with only a small opening through which he could see his grand creation, the Taj Mahal, reminding him of his late wife. The views surrounding the fort were stunning but our attention was quickly turned by the vast amount of wildlife including; monkeys, parrots, chipmunks, kites, elephants and lizards! A 6 hour train journey from Delhi, followed by an hour’s drive up a winding mountain road brought us to the breath-taking little town of Mussoorie, 8000 feet up the foothills of the Himalayas. It was the most beautiful and welcoming place. 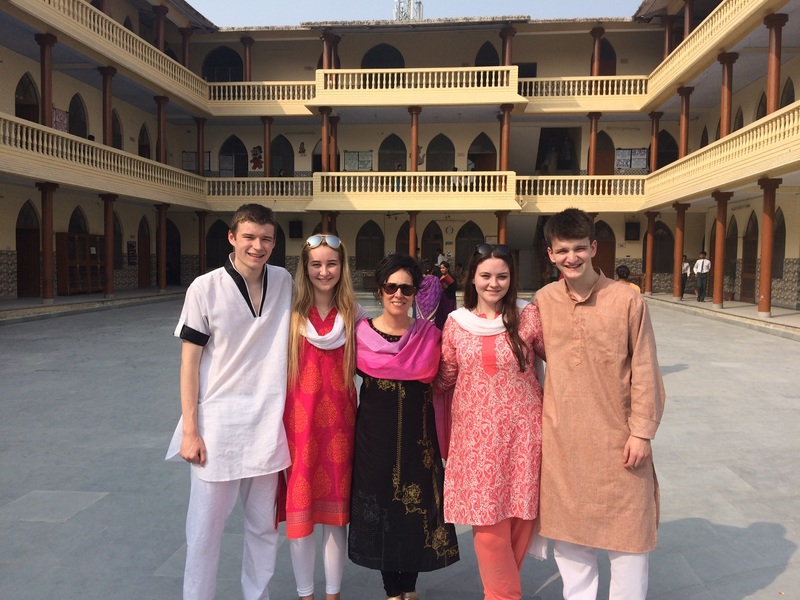 It was here that we had our first day teaching at Kaplani High School, a very exciting and nerve – racking experience. 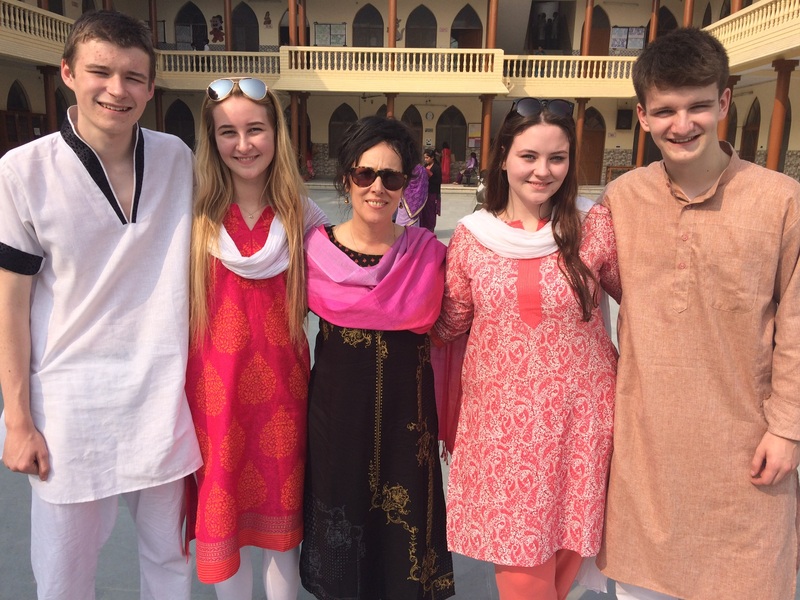 We travelled along the Himalayan road to the school and were immediately made to feel part of the school community as we were thrown into the assembly (we were all a bit lost during the national anthem!). 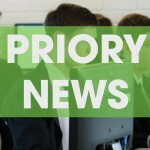 The pupils in this little school come from very poor rural communities, but their enthusiasm for learning was amazing. 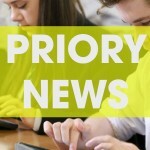 They threw themselves whole-heartedly into the lessons we had planned for them. 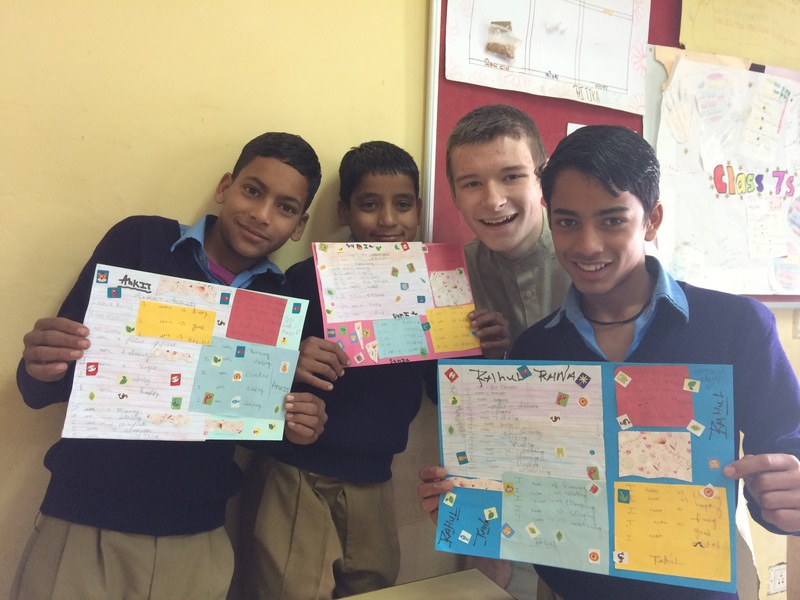 It was so heart-warming to see how quickly they picked up the English words we taught them and how much fun they had in the interactive activities we had prepared. On one of the days, we trekked our way to Donk Primary School. 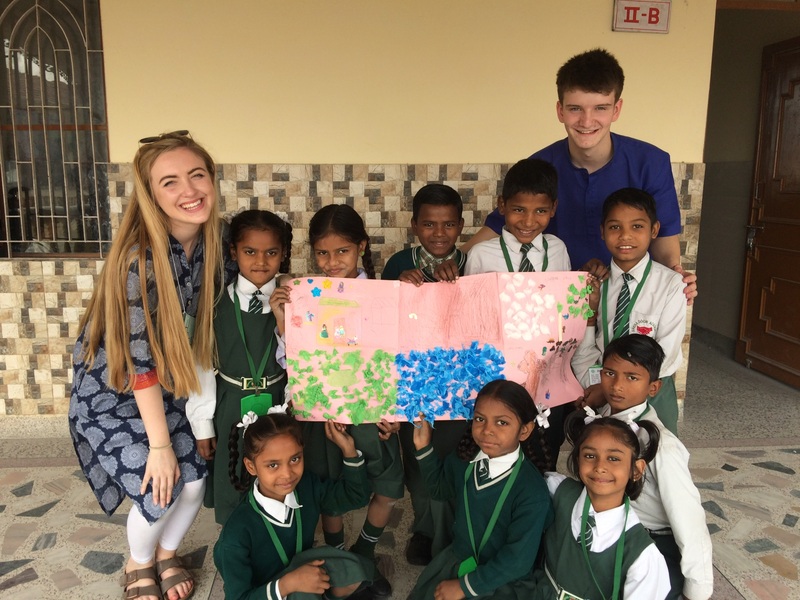 With the heady mixture of sparkling Himalayan sunshine, the amazing landscape and our guide, Surender’s, knowledge of the little communities dotting the mountainsides, it was an amazing adventure. Along the way, we stopped at Babita’s house, a young woman from a very poor family who, against all the odds, is currently studying for a degree after receiving financial support from Saphara. 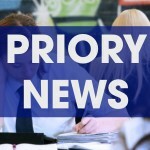 It was fantastic to see first–hand the benefits that our fundraising can bring to the individuals who need it most. Donk Primary School was a tiny little stone building providing an education for 11 children from these remote little villages. 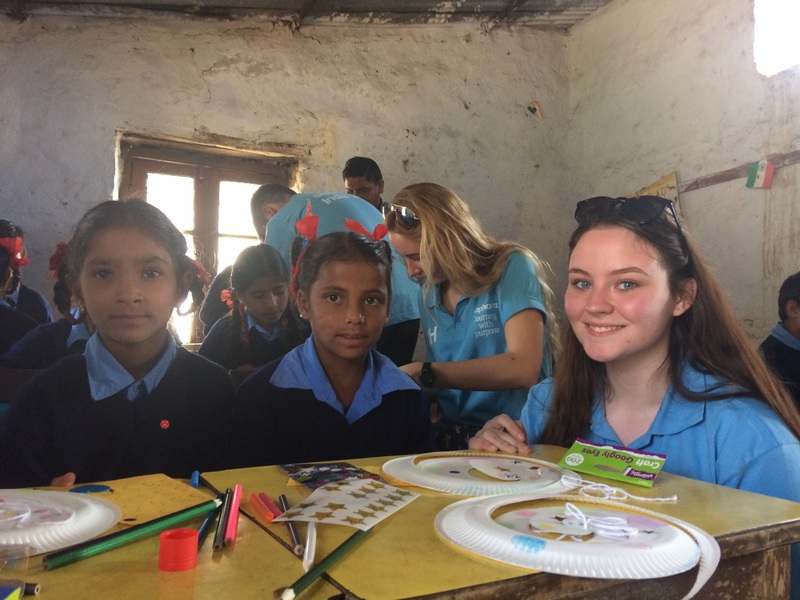 Despite speaking very little of each others’ language, we had a great lesson with the children, reading stories and doing craft activities with them. 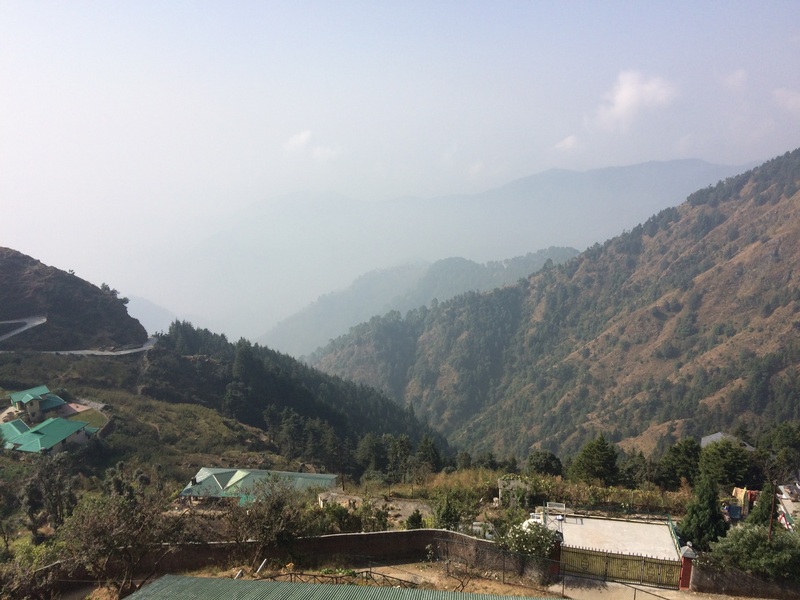 After travelling back down the mountain road on Day 7, we arrived in the bustling city of Dehradun. We set out to School the next morning in Vikrams, which are little more than scooters pulling a cabin that holds 6 people. 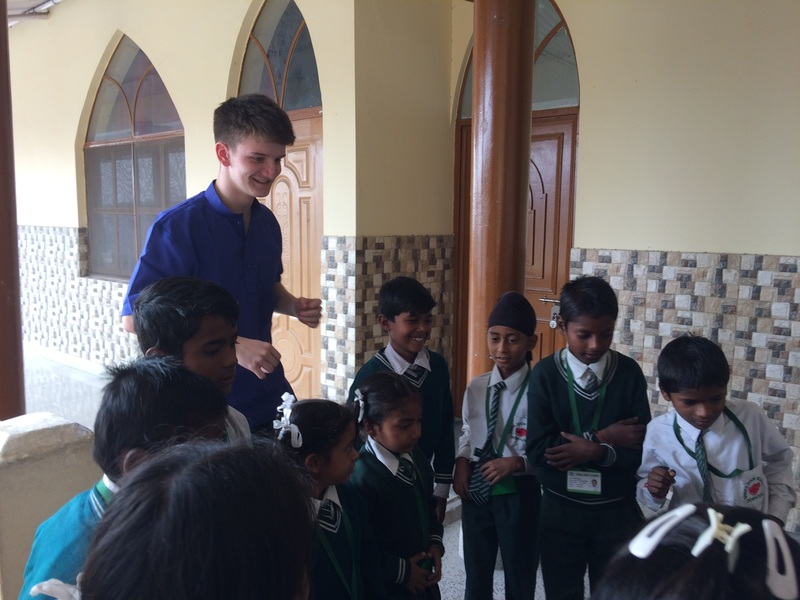 This was an amazing yet challenging journey, as we started to recognise the vast poverty in Dehradun. Despite this the journey was everything we expected of India; the tuk-tuks, the smell of incense, the wandering cows and the glaring of horns whilst weaving in and out of the rush hour traffic. On our journey to SNEHA School, we stopped at the marginalised community where the vast majority of the children that attend the school are from. There are no words to describe the conditions that these loving children and families are living in. All I can say is that I am returning back to Northern Ireland, a place that I didn’t much care for or appreciate, with a new sense of how lucky I am. In SNEHA School, I was teaching class 1 which is the equivalent of P2. 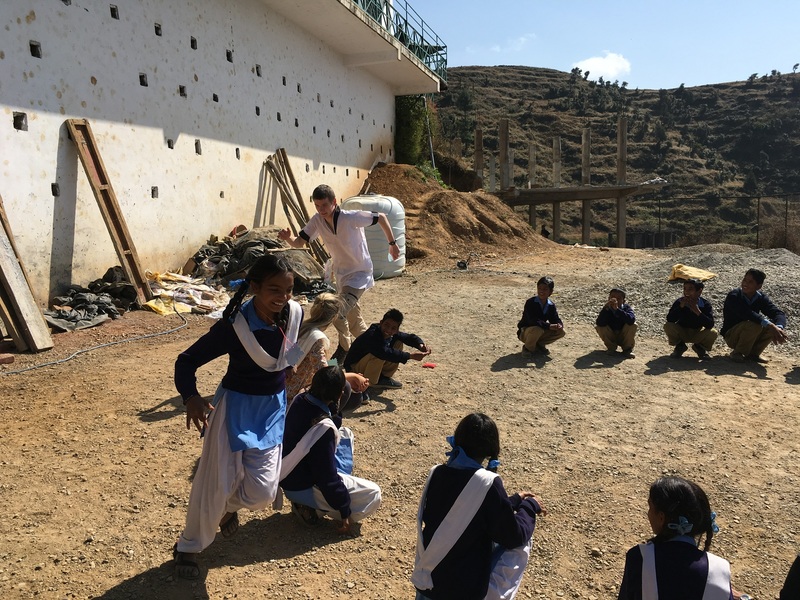 As part of the lesson we took the children out of the classroom and into the playground where we taught English through play and creativity. We had been reading the book ‘We are going on a Bear Hunt’, so for our last lesson we took them on a REAL bear hunt. Seeing the children bursting with laughter as we journeyed around our imaginary land of rivers, forests, snowstorms then finally reaching the bear cave, was tremendously heartwarming and will be a memory that will stay with me forever. 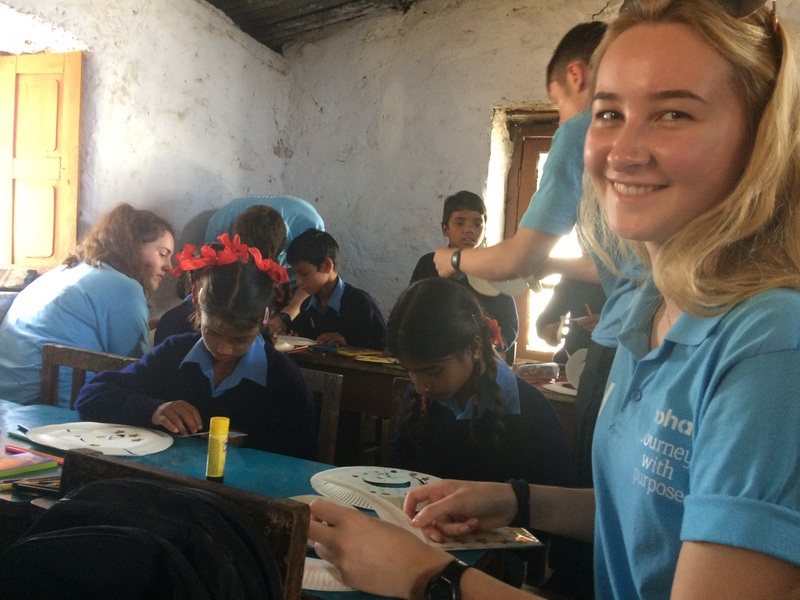 SNEHA means love in Hindi – we all fell in love with the children in SNEHA! 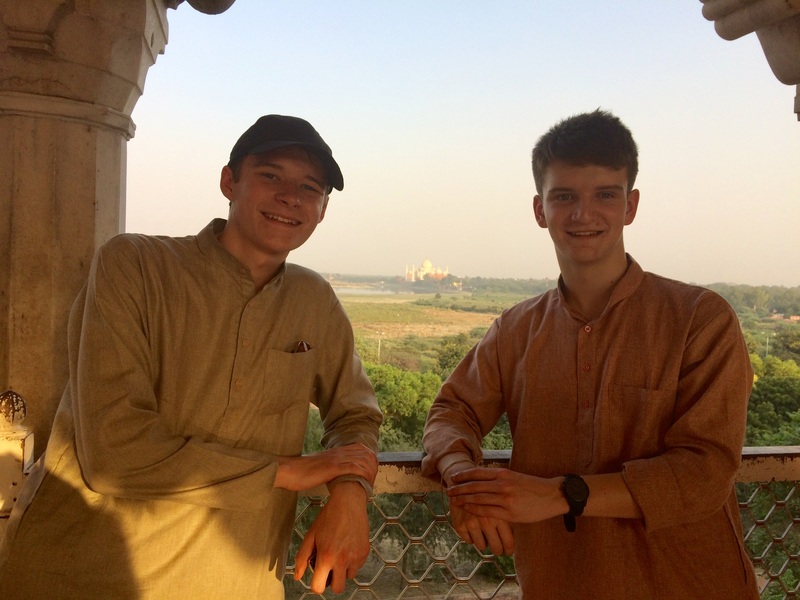 Today we awoke back in Delhi to the holiday fireworks for Guru Nanak’s birthday, got breakfast at about 10 o’clock (which on this trip was a lie in!). We then all hopped into our taxis and travelled down to the Cottage Emporium in Delhi where we spent the last of our precious rupees on souvenirs. 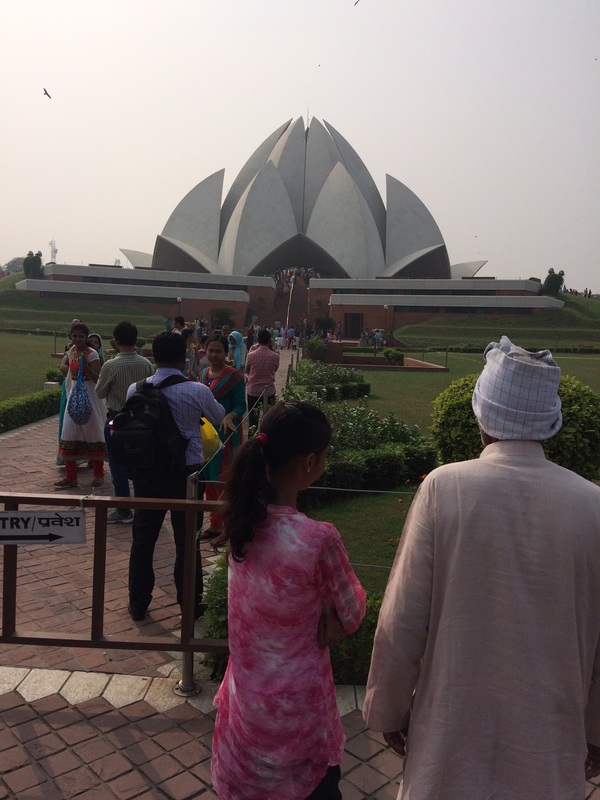 Afterwards we visited the Lotus Temple, a breath-takingly beautiful and peaceful place where people of all faiths come to reflect and pray. 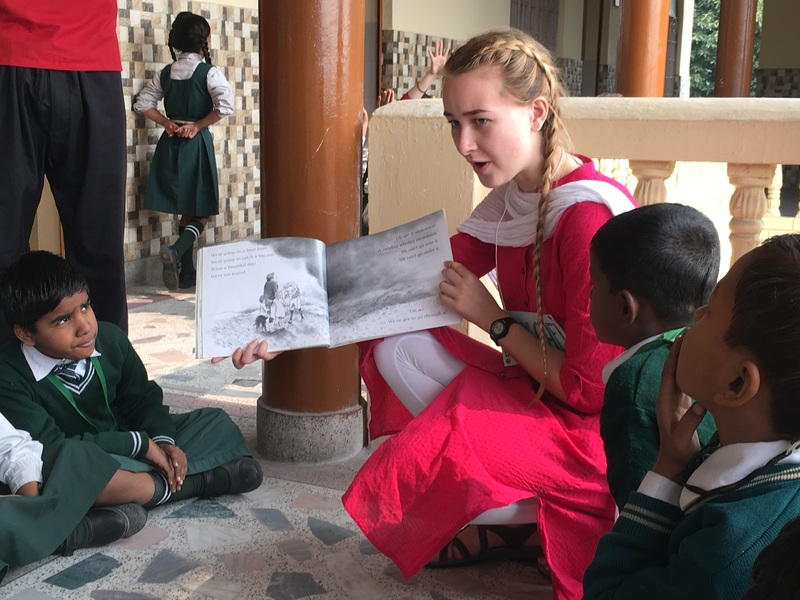 It gave us all the opportunity to think about the amazing experiences we had had over the past 10 days , and to reflect on the wonderfully inspiring Indian people we had met.